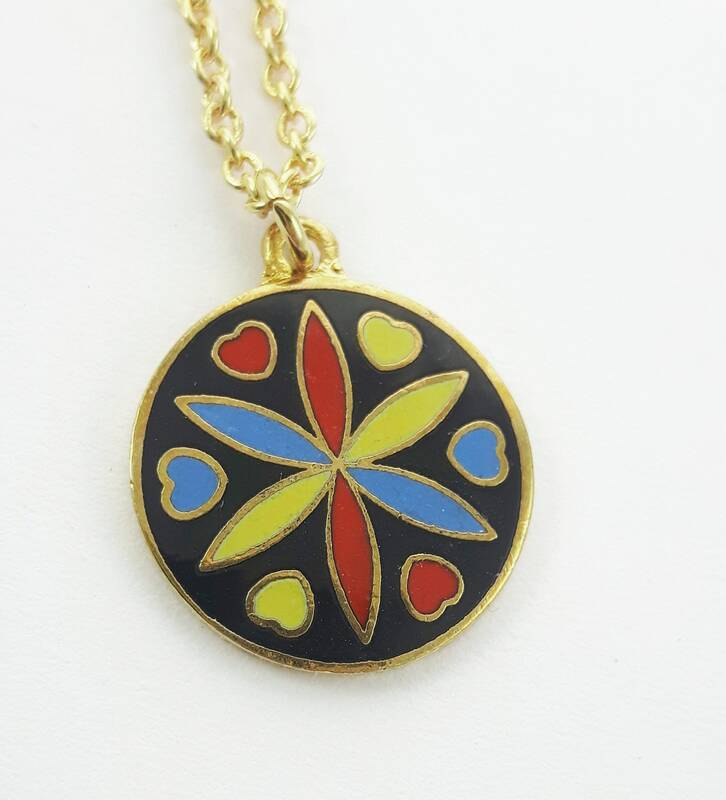 Vintage Enamel Love & Romance Charm Necklace. 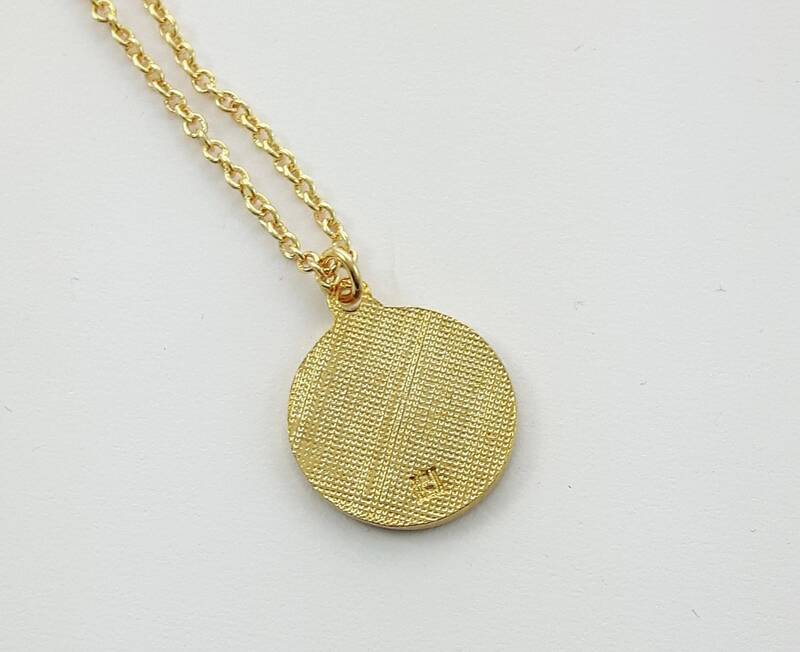 Charm Meaning: Love and Romance. 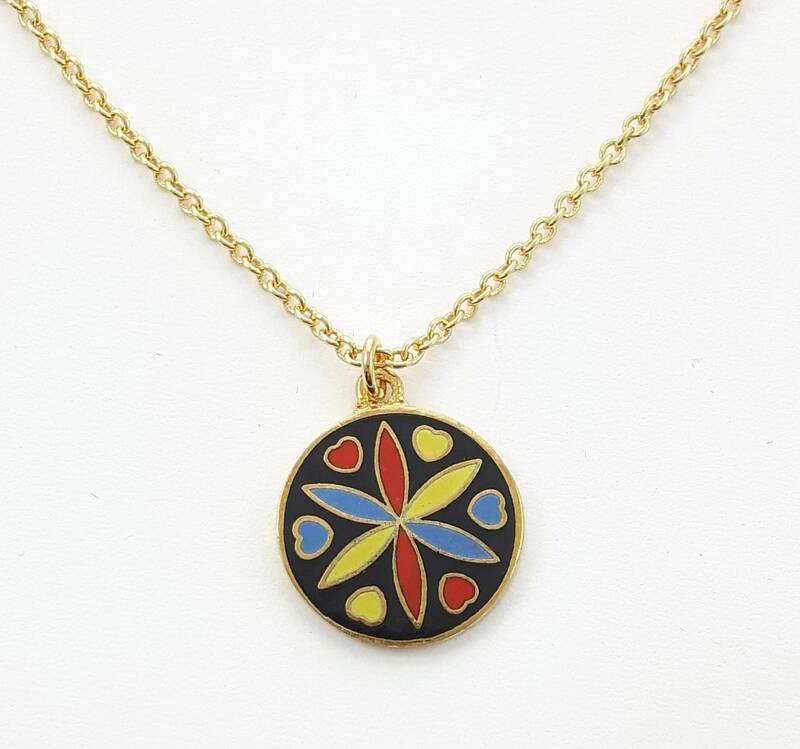 Charm Material: Gold Plated Brass and Enamel.